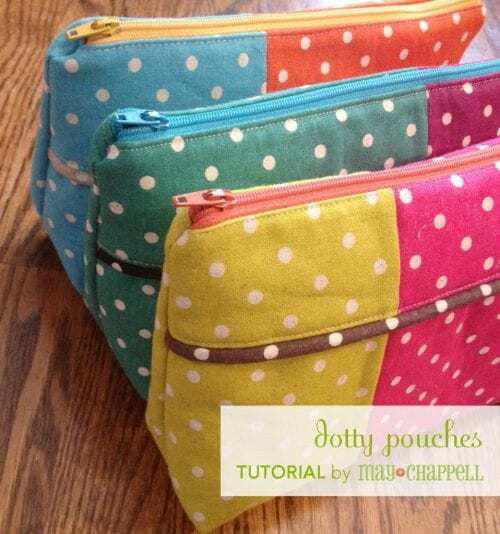 Do you have a favorite pattern for purses, bags, and totes? Share and leave a comment below! 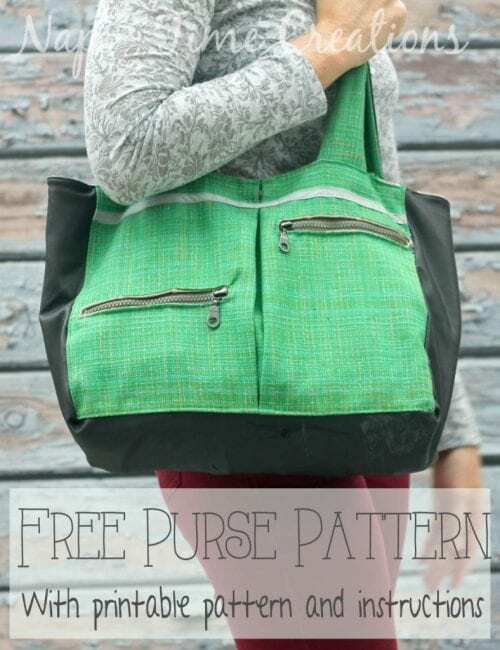 SAVE THESE 15 PURSES, BAGS AND TOTES YOU CAN SEW TO YOUR FAVORITE SEWING PATTERNS PINTEREST BOARD! What a great group of projects! Thanks for the feature. I pinned several of the others that I didn’t already have pinned!! They are all super cute 🙂 Thanks for sharing. Pinned! Love, Love, Love!! Great round up! 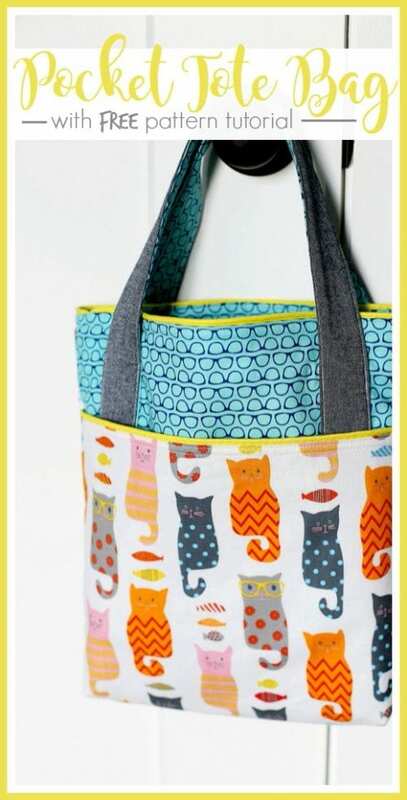 Thank you for linking up at my craft party! I pinned your entries! Hope you can make it again on Thursday at 7pm EST.! So many cute ideas! So little time! PInned! Excellent ideas! I like it. Must agree, these are some of the coolest handbags I have ever seen. Can I do this? You could totally do this Linda!